Do you want to …? / -(으)ㄹ래요? In this lesson, we are looking at how to say “to try doing” something in Korean. The structure that you can use to say this in Korean is -아/어/여 보다. The original meaning of “보다” is, as you know, “to see”. 3. make a command sound less demanding. 이거 써 봤어요? = Have you tried using this? / Have you used this before? 들어가 볼까요? = Shall we try going in (and see what it’s like)? / Shall we attempt to go in? 이거 해 보고 싶어요. = I want to try doing this. / I want to give it a try. 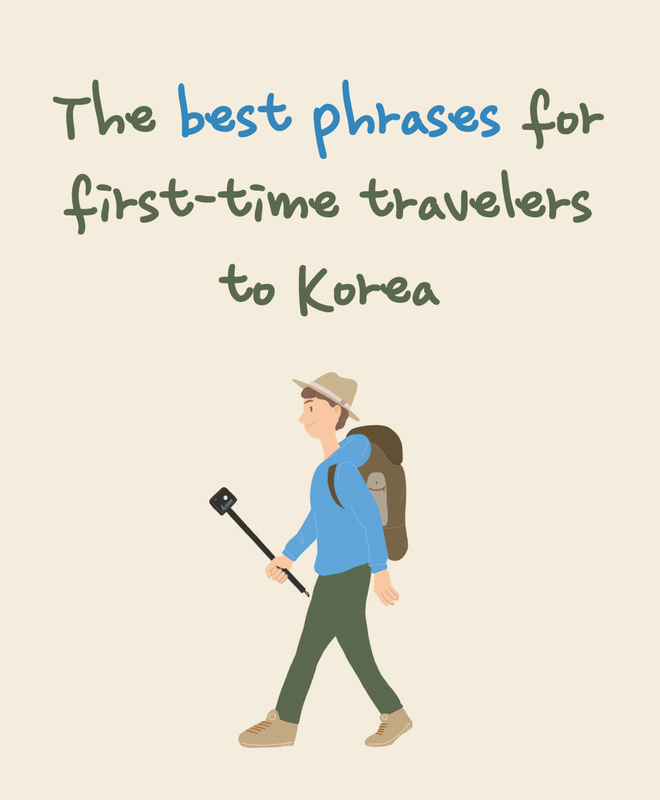 Since -아/어/여 보다 is an extremely commonly used structure, some verbs are more commonly used in the -아/어/여 보다 structure than others, and some other verbs are actually already in the form of -아/어/여 보다. In that case, since -아/어/여 보다 is already part of the verbs, the space between -아/어/여 and 보다 is not necessary. = Try eating this. / Try some of this. 2. 저도 거기 안 가 봤어요. = I haven’t been there yet, either. / I haven’t tried going there, either. 3. 제가 먼저 해 볼게요. = I will try doing it first. / I will give it a try first. = Whom shall I ask? = I’ll look into it. Receive our latest updates about upcoming sale and courses!